Bringing luxury to the great outdoors, Pavilions Hotels & Resorts will in June 2018 launch pop-up tented camps nestled in Mongolia’s Orkhon Valley National Park. 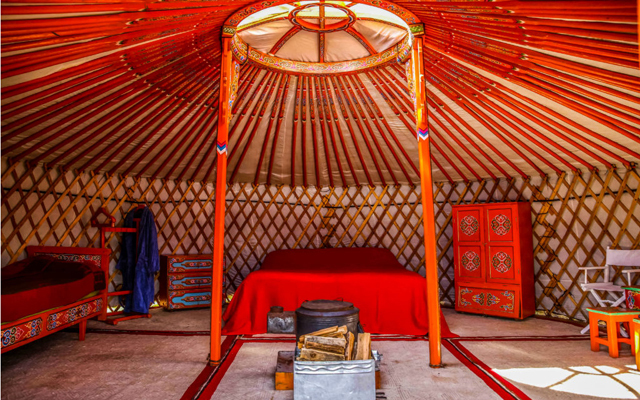 Throughout the summer season, The Pavilions Mongolia will offer 20 luxurious gers (circular Mongolian tents) and activities such as horse riding, archery, fishing, photography, mountain biking and kayaking. Travellers interested in learning about the traditional nomadic lifestyle can also take part in workshops on carpet making and cashmere production, or attend Mongolian horse races, polo matches (polo training sessions with ‘chukkas’ and instructors are also available) and traditional archery competitions. The Pavilions Mongolia will serve as a convenient base from which to explore Orkhon Valley National Park, which is home to some of Mongolia’s natural wonders. On a daily basis, guests can head out on foot or on horseback to discover the rolling green hills, lush valleys, dense forests and swirling rivers that surround the camp. In addition, guests will be offered day trips to historical sites such as Karakorum, the first capital of the Mongol Empire; Khar Balgas, the ancient capital of the Uighur Empire; and Tovkhon Monastery, either by 4×4 vehicle or on horseback. 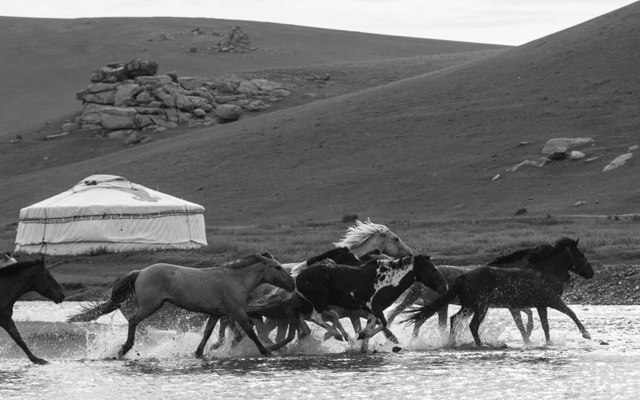 The Pavilions has joined forces with The Genghis Khan Riding & Adventure Camp, a not-for-profit organisation dedicated to the preservation of Mongolian culture and providing education and support for local children. The majority of the proceeds from The Pavilions Mongolia goes to The Genghis Khan Riding & Adventure Camp, a non-profit supporting the preservation of Mongolian culture and providing education to local children such as through summer camps and English lessons. The 360km journey from the Mongolian capital, Ulaanbaatar, to The Pavilions camp takes guests on a scenic six-hour drive. Rates start from US$600 per adult and US$420 per child (two to 16 years of age), including all meals, daily activities, massages and yoga classes.